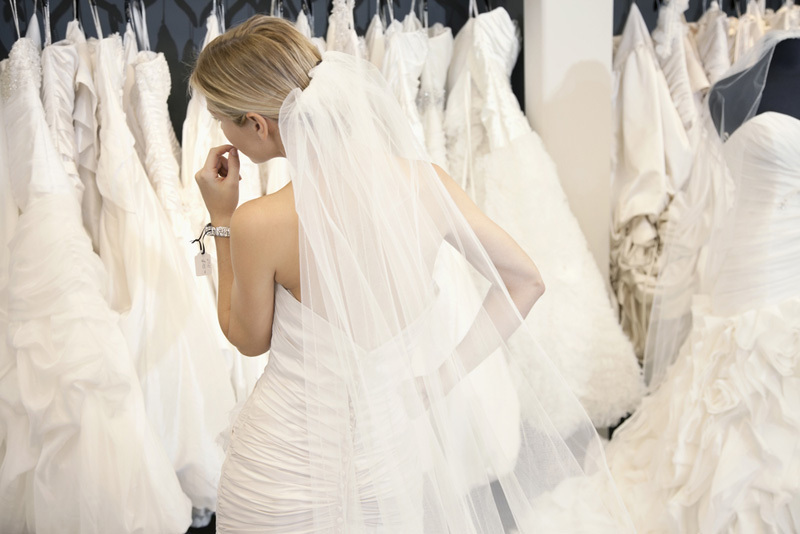 Your consignment shop for quality wedding apparel. Loved Again Bridal wants to satisfy all prospective customers that are looking for once loved wedding gowns, mother of the bride, bridesmaid and prom apparel. We are there to help our customers save money. Customer satisfaction is very important to us, and if our customers are not happy, then we are not happy. We encourage brides to bring in their friends and family to help with their decision. Appointments are available for customers who are unable to make it in during regular business hours. Appointments are suggested on weekends, and take priority. Walk-ins are first come first service if a room is available. photos of our gowns & more!